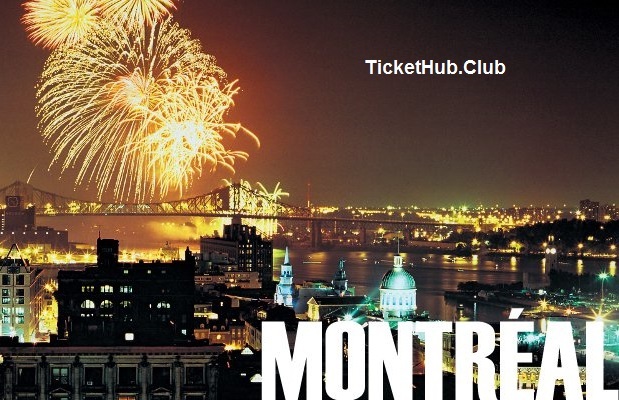 Ticket Hub is secure place to buy Montreal concerts, theatre, festival and sport tickets with 200% money back guarantee. Montreal is a city of joy. Almost every day, a new event is taking place and thousands of fans enjoys the fun. These fun events includes concerts, sports, festivals, theatre and musicals. This tradition that peaks in early to mid summer but continues year-round. The most important thing to be part of these leisures are tickets. Because of huge excite in crowd of entertainment lovers, it is hard to find affordable event tickets. Standing in ticket lines for hours and then worry of sold out or travelling miles away at the location to buy tickets are not the good idea when event ticket websites are providing best service at less. Ticket Hub club is leader in all types of concerts, sports, festivals and theatre tickets. We sells all tickets with 200% money back guarantee. We guarantee for same seat for same event. We guarantee that buyer will get tickets before the event with sufficient time for preparation. Ticket Hub is connected with largest ticket network with huge inventory of 7.5 million tickets for everyday worth of more than $2Billion. The club ticket website use third party state of art, sophisticated ticket transaction system which guarantee for safe and secure ticket transactions without saving any personal data.